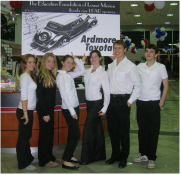 The Education Foundation of Lower Merion is a nonprofit tax-exempt 501(c)(3) community organization. Your donation may be tax-exempt. Your donation provides important support for new ideas and innovative teaching in our public schools. To make a gift, click here. 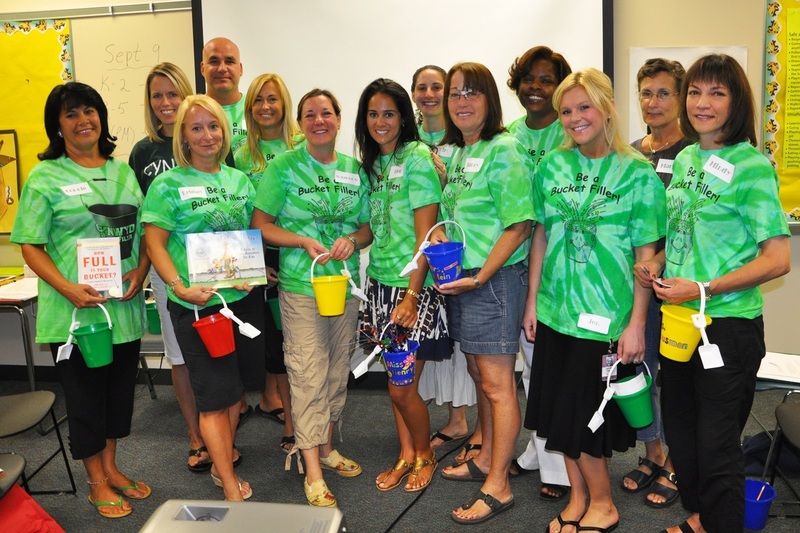 Show appreciation for a teacher, a colleague, or a family member, or honor someone to whom education has been important. A personal note will be sent to your honoree or their family. To make an honor or memorial donation, click here. ﻿​Business and individual sponsorship of an EFLM event includes tickets to the event and donor recognition, and is a great way to advertise your support for the community. For more information on event or Run sponsorship, email us. Your everyday purchases can have an impact on Lower Merion's students. Your shopping makes a difference. 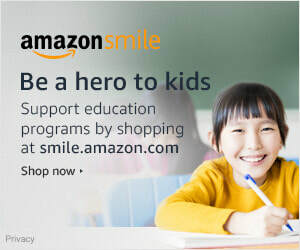 Do your regular Amazon shopping here and Amazon donates to the Lower Merion-Harriton Community Education Foundation, aka the Education Foundation of Lower Merion. Take advantage of this PA tax program. ​EFLM is an approved Educational Improvement Organization (EIO). Business contributors may be eligible for an Educational Improvement Tax Credit. Over $100,000 in EITC contributions has been used to enhance LMSD secondary-school video production programs. To learn more, click here. EFLM is a United Way Donor Choice organization. Search for our original name, “Lower Merion-Harriton Community Education Foundation,” or choose Donor Option #47937 on your pledge card to make a pledge to EFLM.